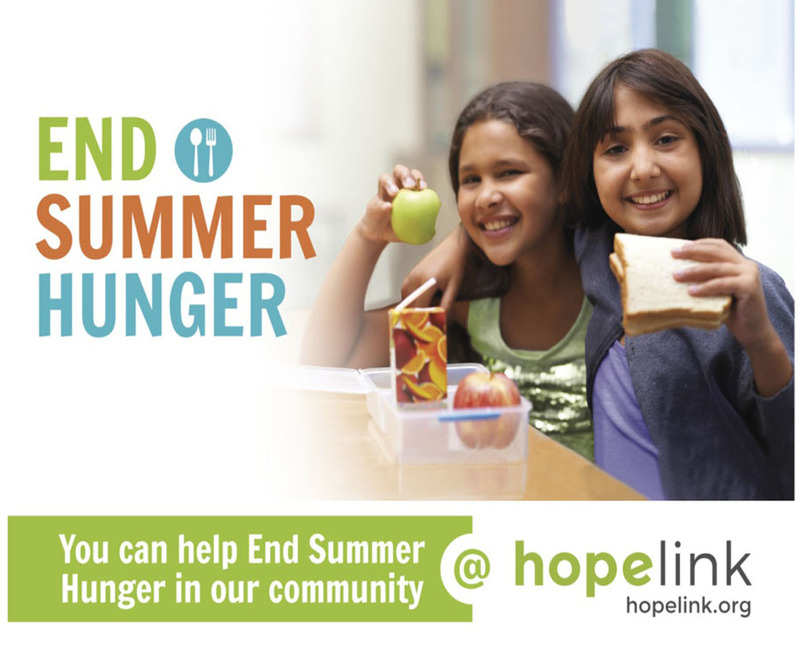 Inviso is helping support Hopelink with their End Summer Hunger program. Hopelink’s annual End Summer Hunger program, which runs through August, helps ensure that children living in our community have the best possible opportunity to grow up healthy and prepared to learn while their parents are working to get back on their feet. The fundraising drive brings together local businesses, organizations, schools and individuals to help provide food for kids who lose access to meals at school during summer break. Click Inviso End Summer Hunger to get involved. Any amount will help!